Opening Day was not kind to the Red Sox but baseball is an every day sport and this is a very good thing for the Red Sox as they are back in action tonight and once again they are favored. 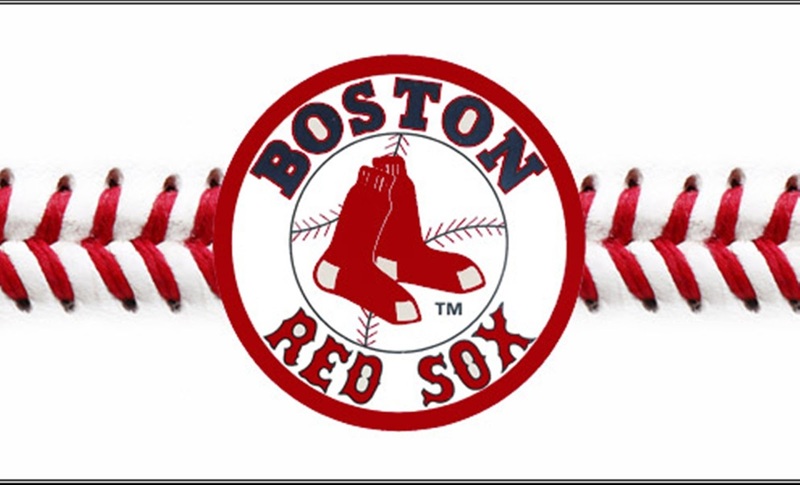 If you bet $100 on the Red Sox on every game so far this season (we know they have only played once) you would down $100 when picking the Sox to win outright and down another $100 on the runline. We will keep that running tab for you all season long. Yesterday we told you to stay away from the game in terms of better. We will never advise you to bet against the Red Sox, we will only advise you when to bet on them. This is another game where think you should stay away. Eovaldi has faced 8 guys on the current Mariners roster with Jay Bruce leading the way with 10 plate appearances. Bruce is the only one on the Mariners with a homer against Eovaldi. Tim Beckham, who was the star last night, has hit Eovaldi the best with 3 hits in 7 plate appearances and only striking out once. Yusei Kikuchi. has never faced the Red Sox or anyone on their roster. Does that advantage go to the pitcher or hitter? We will have to see but most hitters prefer a pitcher they have seen before. Tonight could be a challenging night for the Red Sox offense. On this date in 2002 Rickey Henderson is added to the Boston Red Sox Opening Day roster as his contract is purchased from Triple-A Pawtucket. Henderson, who joined the exclusive 3000 hit club on the final day of last season, will begin his 24th year in the majors appearing with his eighth different club. We went 2-0 on our Best Bets yesterday and if you bet $100 on both you would be up $230 right now. We have three best bets tonight.